Welcome To Bowers Orthodontic Specialists! The Doctors and staff at Bowers Orthodontic Specialists would like to take this opportunity to welcome you to our website! 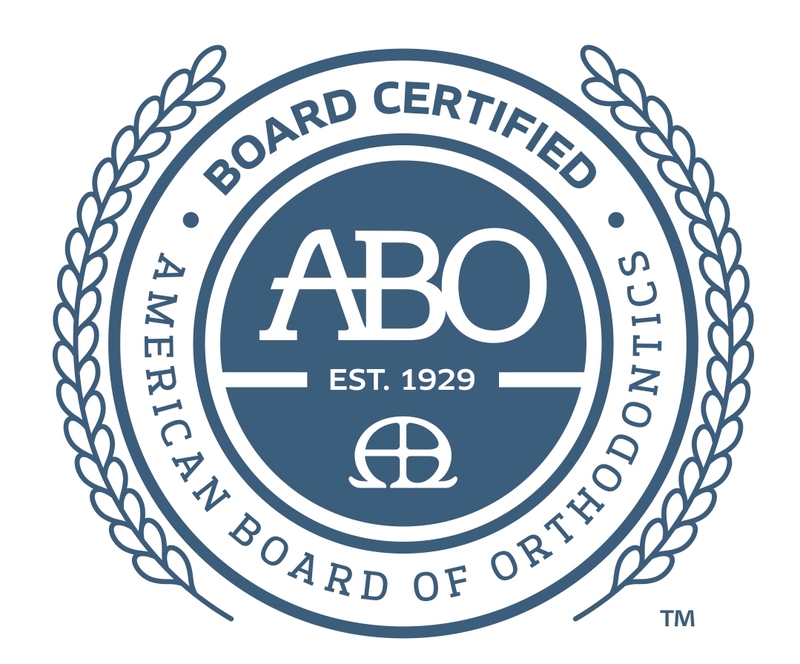 We proudly serve patients in the Bloomington, Illinois area with comprehensive orthodontic treatment. At our friendly practice it isn’t just about creating a straight smile, but a healthy smile for each patient that walks through our practice doors. Our Doctors and their friendly team strive to provide an environment that is fun for patients while administering efficient and effective orthodontic care. We are always looking to add to the Bowers Orthodontic Specialists family so we hope to see you in our office soon! Whether you are looking for traditional braces for your child or you are interested in adult treatment with Invisalign clear aligners, we encourage you to set up a consultation with Dr. Bowers. We understand that every case is different and we work to create the best treatment plan for each individual that visits us here at Bowers Orthodontic Specialists. Contact Your Bloomington, IL Orthodontist Today! If you are interested in orthodontic treatment for yourself or your child we encourage you to browse the remainder of our website for all that we have to offer. Should you have any further questions about our Doctors, treatment plans, our practice or if you simply wish to book an appointment please do not hesitate to contact us. We hope to hear from you soon!